Sweden is a country in northern Europe whose capital and largest city is Stockholm. It is a parliamentary democracy and constitutional monarchy. 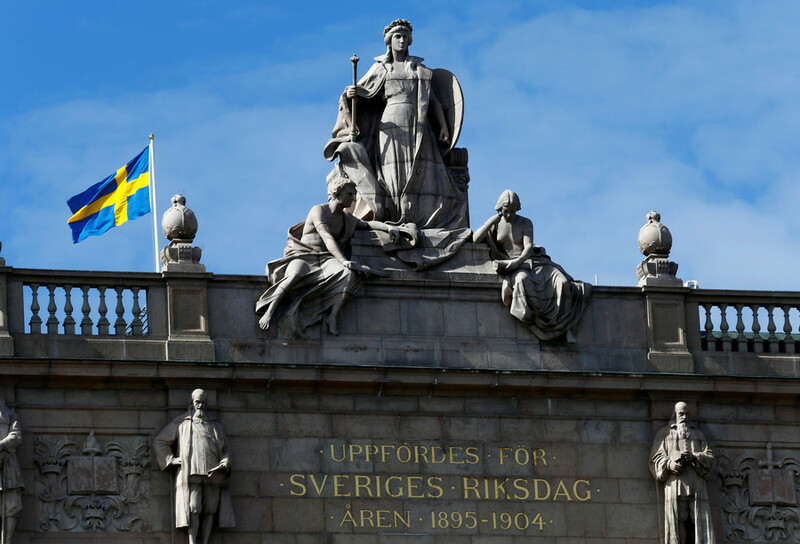 Sweden is one of the most developed countries in the world, with an economy built on the Nordic model. It is a member of the UN and EU. Swedish midfielder Mattias Ozgun was accidentally injured after being poked in the eye by a teammate who he was set to replace on the field. WikiLeaks co-founder Julian Assange has been arrested by British police inside the Ecuadorian embassy in London, and faces jail time in the UK, extradition to the US, and possibly even charges in Sweden. For what? RT explains. Russian President Vladimir Putin branded his translator a “bandit” during a conversation with Swedish Prime Minister Stefan Löfven, after noticing a not very accurate translation of his words.